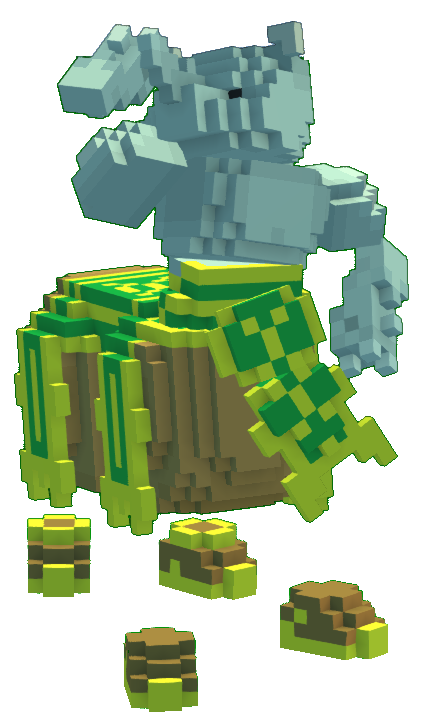 I don't know why but this is what came to me when I was thinking of making a centaur mod. It replaces either the Murphataur or the Regular Centaur depending on which version you download. You can get it here. 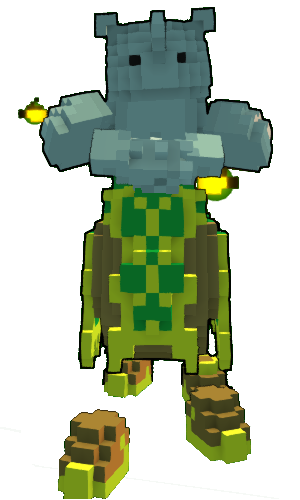 I saw this thing in the mod section of trovesaurus early. Lmao. 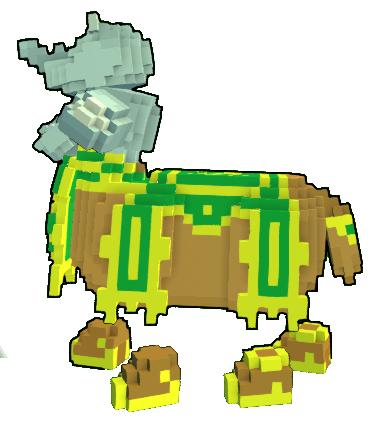 Anyway Nice centaur...thing, It's definetly different. This one's pretty good, and looks hella fun to ride and at least in my opinion has that Trovey funny style, definitely supporting this. Need a free class coin? Click here and help a friend of mine. Its great but... why tho? Woo hoo i want it. MOD IS SWAG AF.Nice colour combination. Click here if you're under Mastery Rank 20 for your free class! 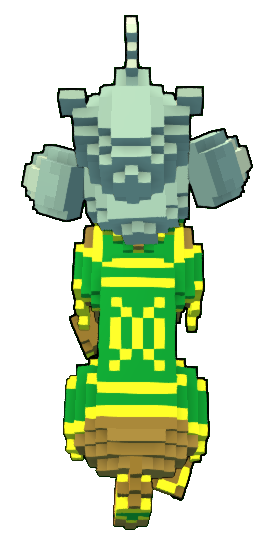 Nice rhinotaur mod, can u change the colour for the bottom part to match the top? Really interesting. How did you come up with this half and half creation? I think the horn would look cool if it were more white like a real rhino. Thank you all for you feedback. It originally was all one color, but I felt that was too much of the greys. I also wanted it to be clear that it's still half rhino and half horse. As for the horn, I don't recall any rhinos with horns that aren't real near the skin color. And no answer to the "why?" as I don't know why, it just came to me.